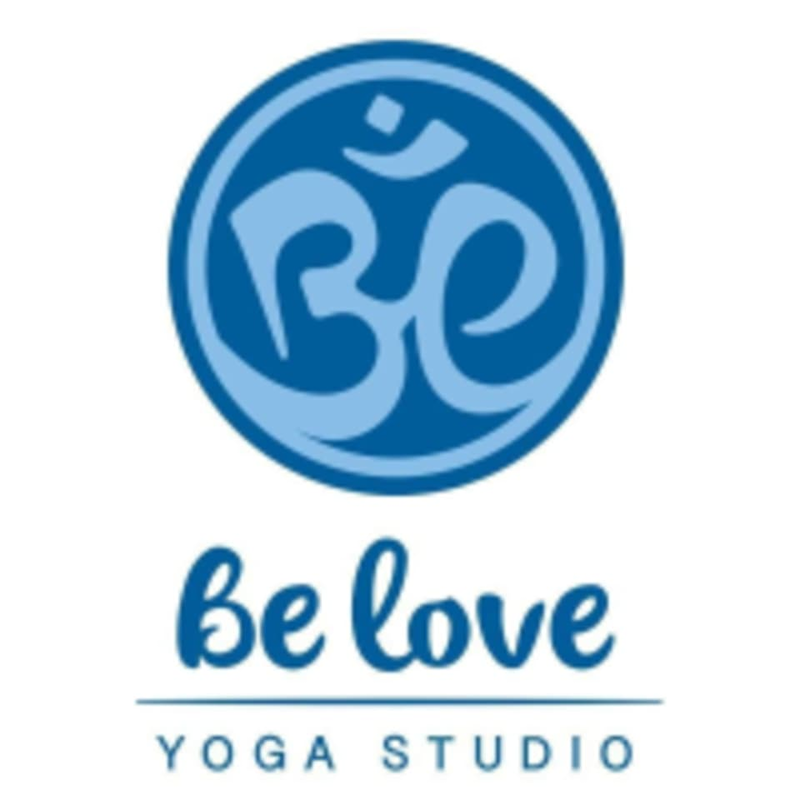 The Be Love Yoga Studio is located at 211 East Main Street in Jenks, OK.
I’m moderately familiar with yoga, but I picked up a couple very useful tips in this class. I also really enjoyed the atmosphere of this boutique. Cynthia is a delightful instructor! She does a great job of explaining and demonstrating poses and options for modifications.